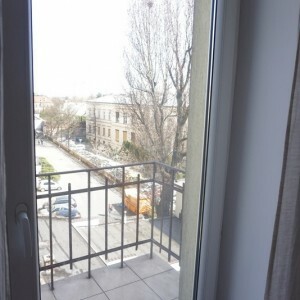 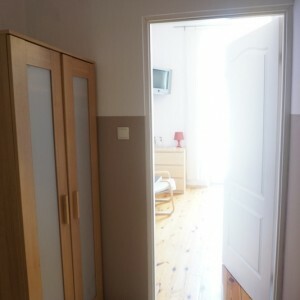 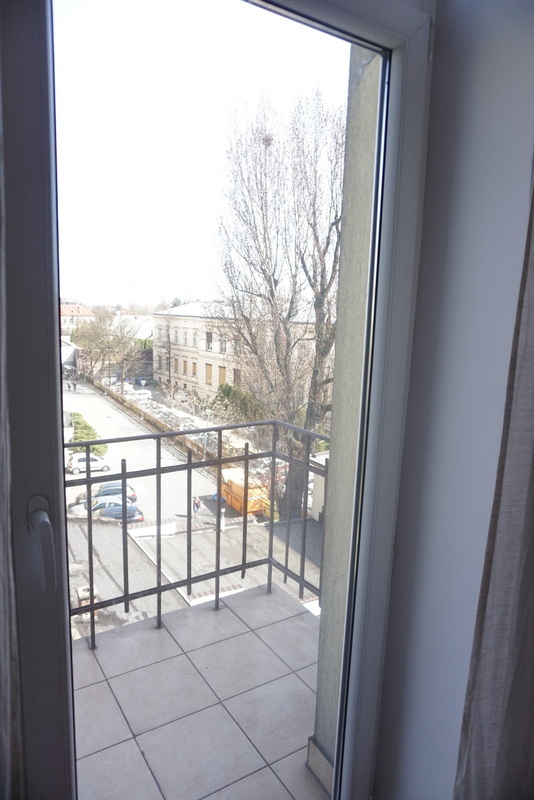 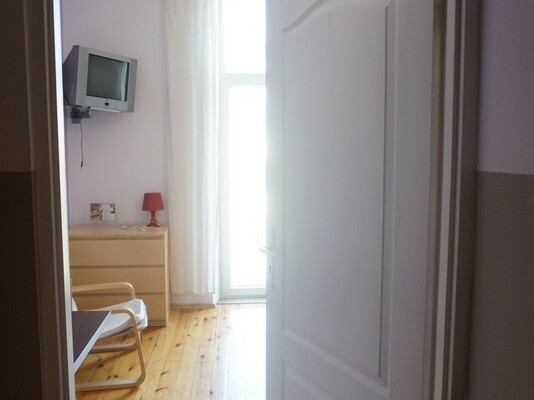 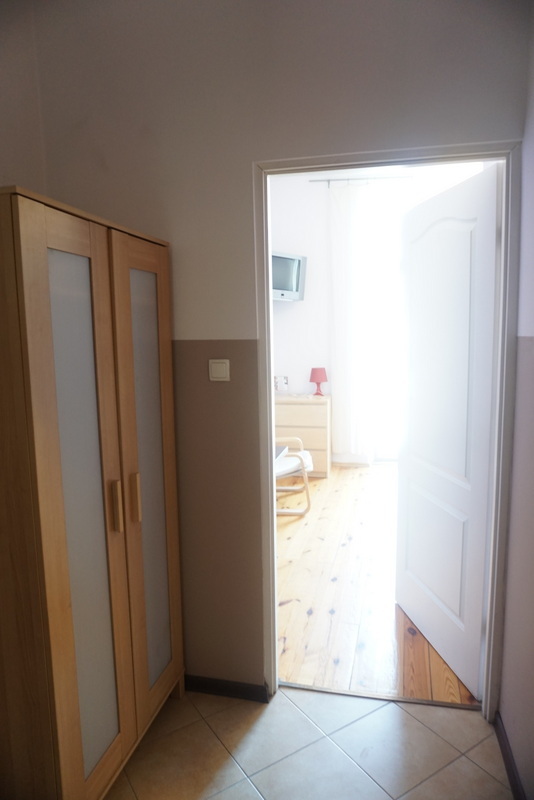 Amazing 1 bedroom flat is to rent for erasmus students. 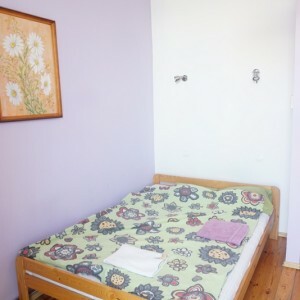 There is big bedroom with double bed, bathroom and separated kitchen. 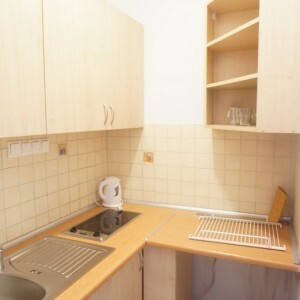 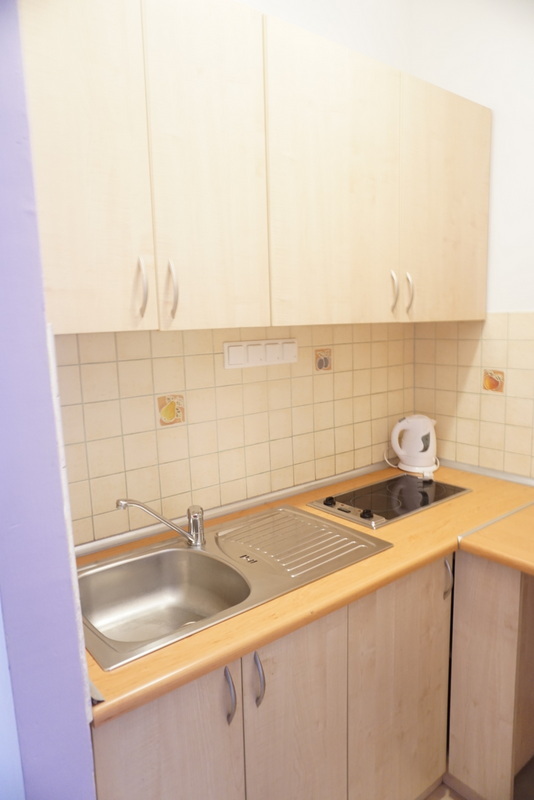 Kitchenette fully equipped with cooking electric hob, plates, glases, pots. 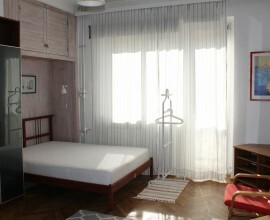 Modern furnitures, double real bed, desk, wardrobe, tv. 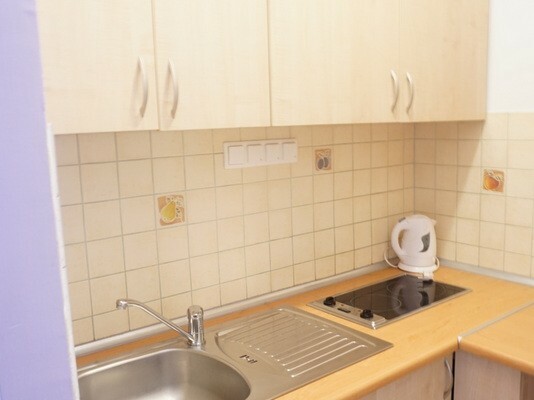 Interner wifi everywhere. 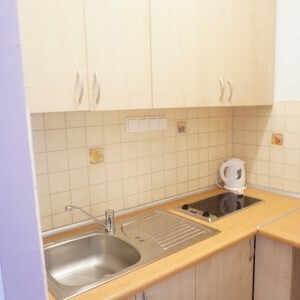 Please note that there is no washing machine in the studio, but there is one in the building you can use! 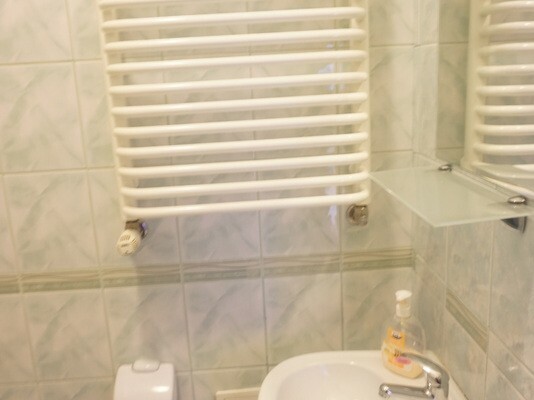 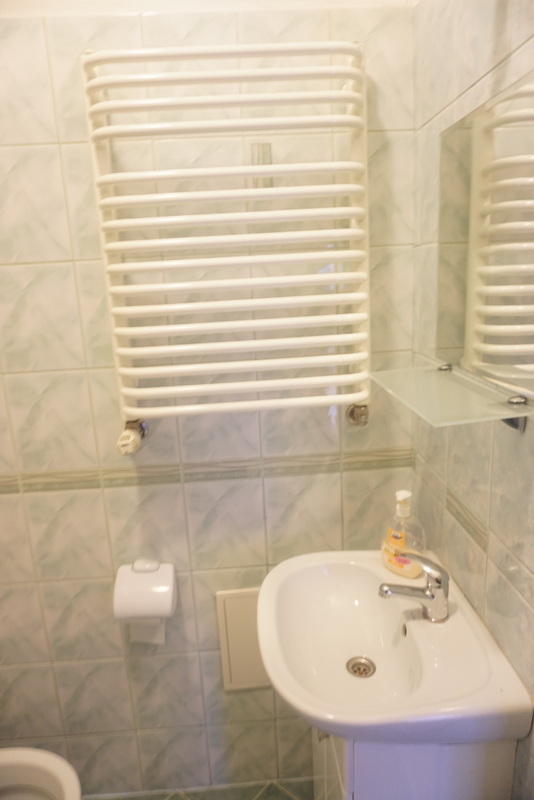 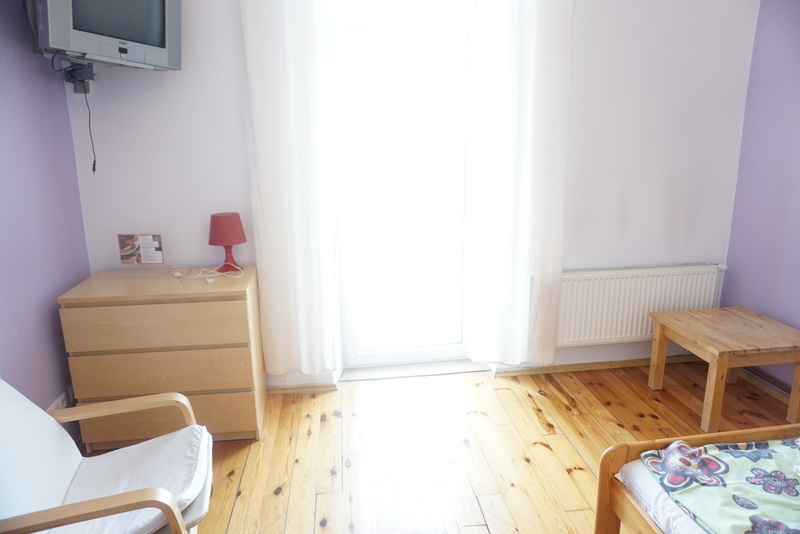 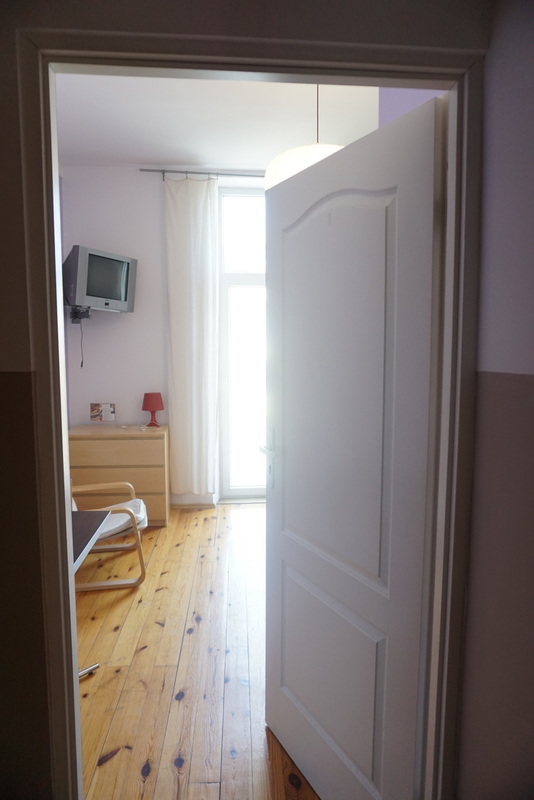 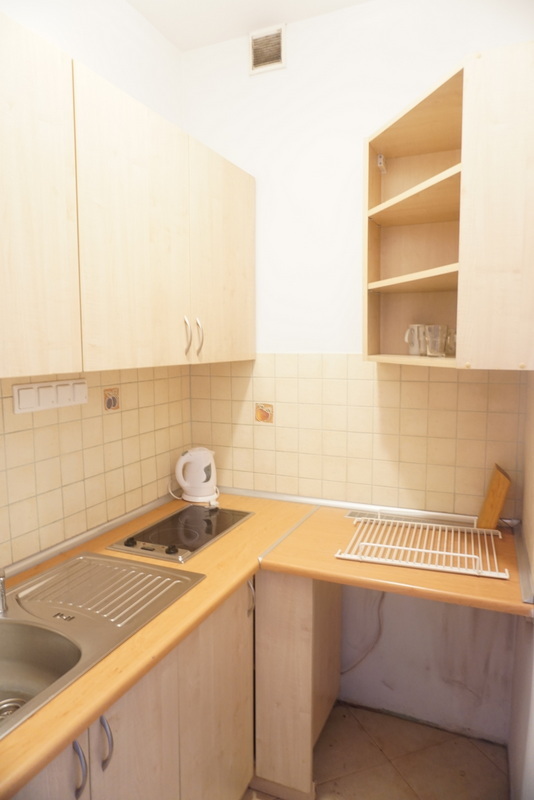 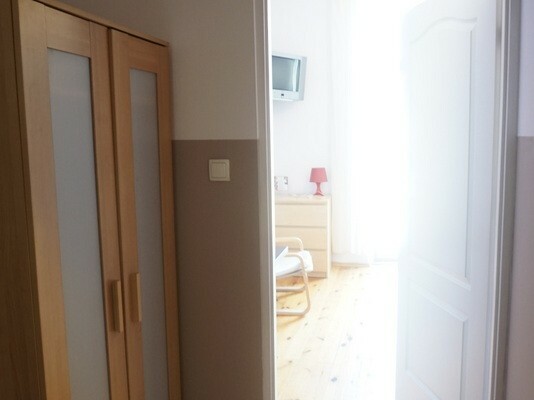 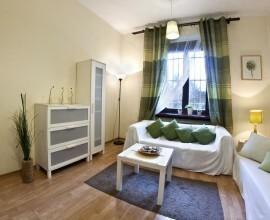 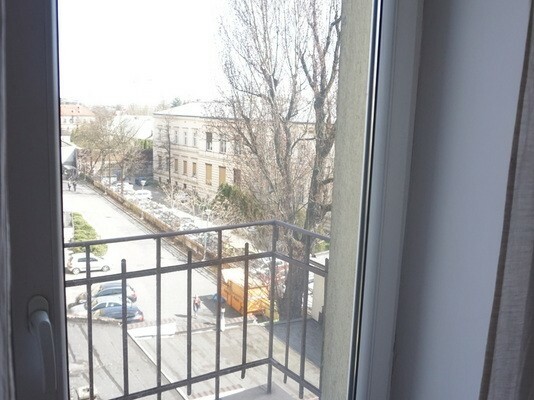 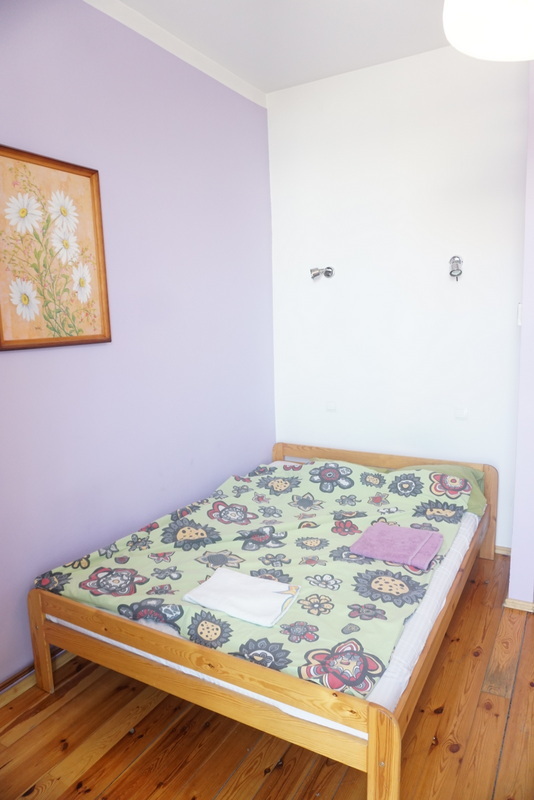 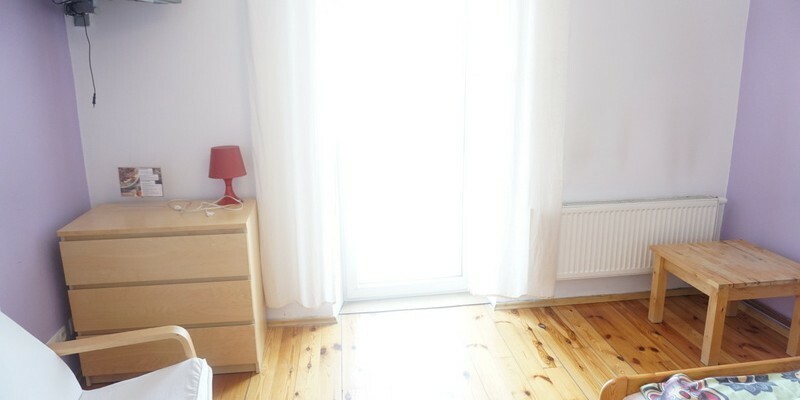 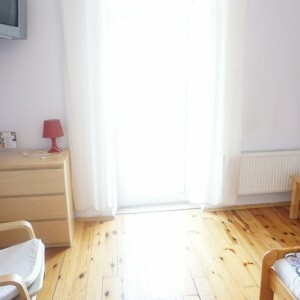 Location : Strzelecka street, 3 minutes walking distance to UEK, 1 minutes from tram stop Lubicz. 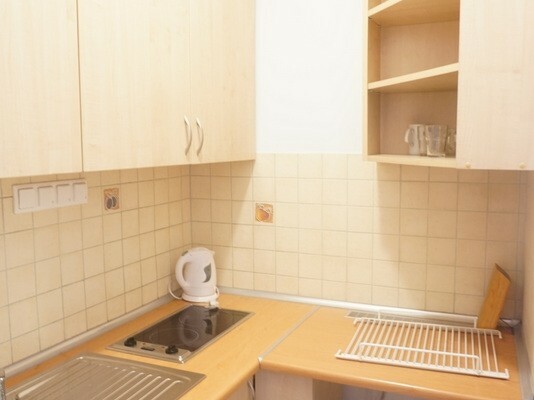 Perfect for international studnts, in the building is also more flats and studios for erasmus so international spirit of place!